Apex Legends is popular. Really popular. One week ago, EA and Respawn unveiled a new contender in the battle royale genre. Seven days later, it has a ridiculous number of players. Respawn CEO Vince Zampella revealed today that Apex Legends has surpassed 25 million players in the one week since its launch. Those figures peaked over the weekend when Apex Legends had more than two million people playing concurrently. However, 2019 has another metric that's nearly as useful in determining popularity: Twitch streamers. As the video that's embedded above shows, most every uber-popular battle royale streamer played Apex Legends over the past week. Ninja, Dr. Disrespect, FemSteph, Shroud -- they're all there. If streamers play the game, their audiences will follow. This (obviously) bodes well for EA. 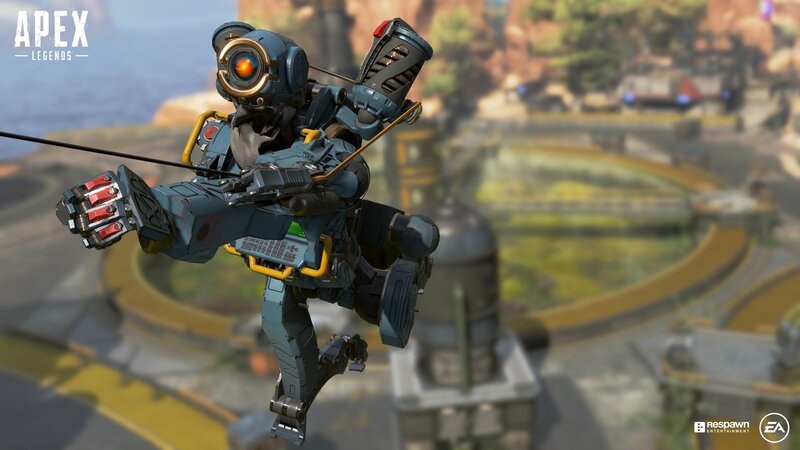 Apex Legends is taking its first real shot at monetization in March with the release of the Season One Battle Pass. It's a free-to-play game but with this sort of fever pitch, Apex Legends might be the best revenue and profit driver EA has seen in quite a while.